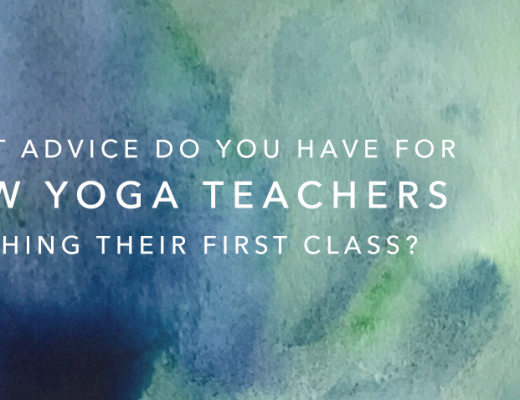 One piece of advice for aspiring yoga teachers? Elena Brower: Get coached. Write down your aim/vision for your work, where and how you’ll share it, and be specific. Live into it by teaching as much as you can, so you can refine how you offer your voice, your listening and your presence. Kathryn Budig: Remember it takes time to find your voice as a teacher and the best way to get better is to keep teaching! Everything is lined up and be patient. Tiffany Cruikshank: If you want to be really good at what you do forget about how well you do or what other people think or how it will be interpreted and share what you love. Everything else will come. When you love something you will continue to study and practice and with that you will learn and grow far beyond what you thought you could. Steven Espinosa: There are so many. But if I have to choose one I would say this: Do It Because You Love It! I read a quote from someone once who said “Teaching yoga is the hardest work you will ever love.” And it is true. Okay, I’m going to sneak one more in here because I think it’s important. Teach the same way for 2 people as you would for 52. Meaning, don’t worry about the numbers. Teach from your heart and the rest will follow (students, money, etc.). And when in doubt, refer back to answer #1. Marc Holzman: Stay humble. You are there to serve the students and the Yoga. If you remember you are always there to serve, you can never fundamentally mess up. Ever. 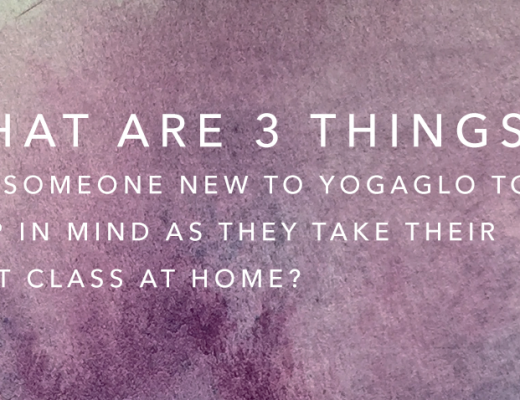 Amy Ippoliti: Remember that as a yoga teacher in the 21st Century, you are not just sharing your hobby with your students, you are a yoga professional. Remember to treat your yoga teaching as such. Own that and both your teaching and learning as a student will excel! Tara Judelle: Never stop being a student of life. Know why you are teaching. At the beginning teach as much as possible in as many different arenas as possible (like a doctor’s residency). Allow time off for you. Nourish yourself. Don’t take it personally. They are not “your students”, just students of yoga. It’s not about you. Christina Sell: When I first started teaching my teacher at the time gave me two pieces of advice that I pass on to new teachers: 1) Do not teach poses that you can not do and 2) Make sure you have a relationship with a senior teacher who can answer your questions. The longer you teach and the more experienced you become the first guideline changes a bit and you will teach poses you cannot do, but I think the second one never changes. I think it is very important to establish ourselves as students first and teachers second. In this way we stay close to the seat of the student and the humility and hard work required to learn a subject well and we maintain a connection to the passion for excellence that lives in the heart of all good teachers. Stephanie Snyder: Have a secondary source of income in the beginning so you can enjoy the service of teaching wether there are 2 or 200 people on your class. This will give you space to grow the roots of the pleasure of teaching and those roots will sustain you for a very long time once established. Also be sure to continually educate and re-educate yourself by staying closely connected to a teacher. Most of all, enjoy the process of teaching as part of your practice. Jo Tastula: When you first start teaching your own practice can fall by the wayside. Even though it feels like you are practicing while you’re teaching, you’re really not! So my advice is put aside time for your practice that is non negotiable. Then your teaching will be grounded with a strong foundation of fundamentals. Harshada Wagner: I have 2 pieces: It’s very important to see what you’re doing in the wider context of history. 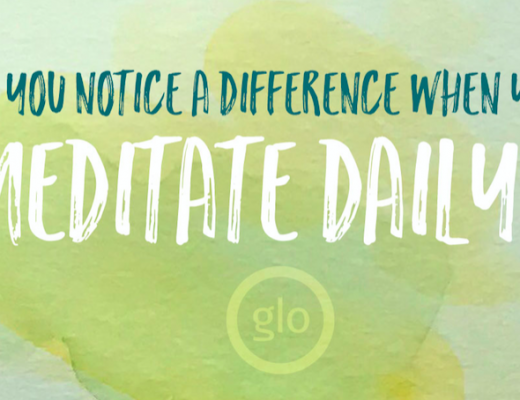 These days, people become yoga teachers by signing up for a 200 hour training and getting certified by an agency. Traditionally, to teach yoga, one would have to have mastered yoga, which was something much greater than a skill or fitness system. It took decades and lots of trials. These days you have to seek out the trials. You have to weave in that deeper part, the deeper inner seasoning. Few TT’s include any of that. They may have you study the sutras but they cannot require ten years of wandering. Hone yourself deeply. See your training process as a long road. Maybe you’ve already walked one. But whatever you do, try to honor the vocation of teaching yoga. Traditionally, the yoga teacher was not a fitness coach, or a dance instructor. The yoga teacher was the local shaman, the mystic, the traditional healer. Try to carry some of that into your process of teaching and training.